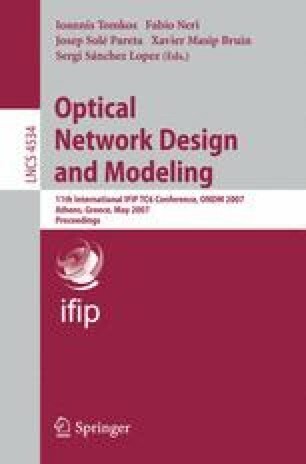 This paper presents the MatPlanWDM tool, an educational network planning tool for wavelength-routing WDM networks. It includes a set of heuristic algorithms for solving the virtual topology design, and the routing and grooming of traffic flows on top of it. In addition, an implementation of the linear programming problem to obtain the optimal solution of the complete design is included for comparison. The input parameters to the planning problem are the network physical topology, the traffic matrix, and technological constraints like the number of transmitters, receivers, optical converters and wavelengths available. The tool is implemented as a MATLAB toolbox. The set of heuristic algorithms can be easily extended. A graphical interface is provided to plot the results obtained from different heuristics and compare them with the optimal solution in small-scale topologies.